Pratt Industries played host to 150 workers and family members from the Department of Sanitation New York last week, in the company’s annual salute to the department at the Staten Island Yankees ball park. 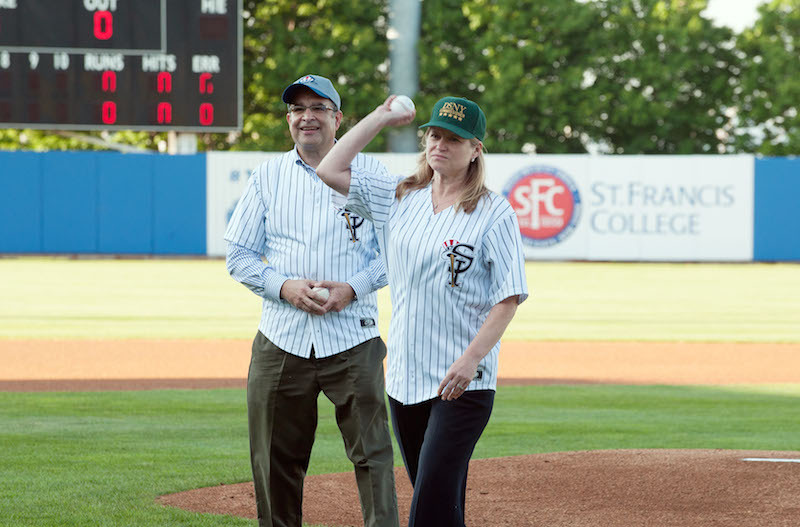 DSNY Commissioner Kathryn Garcia and Pratt’s Recycling Division president Myles Cohen had the honor of throwing out the first pitch – and we’re happy to report they both found home plate at the New York Yankees affiliate team. 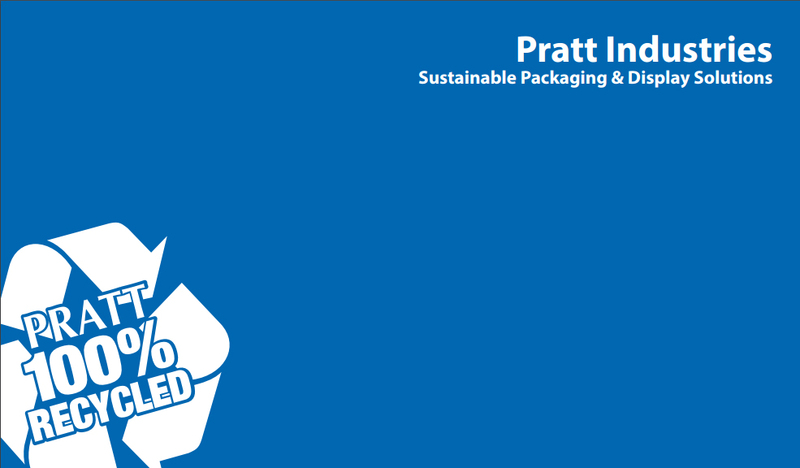 Pratt and the DSNY have been partners in recycling since before our Staten Island mill became operational in 1997. Since then, they have recycled several million tons of New York City’s discarded paper.